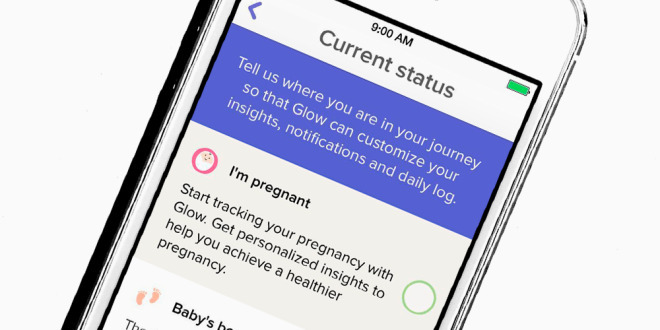 Glow just announced new features in Glow Nature, giving new moms support during the postpartum period. But this is just a small part of Glow’s aspirations. 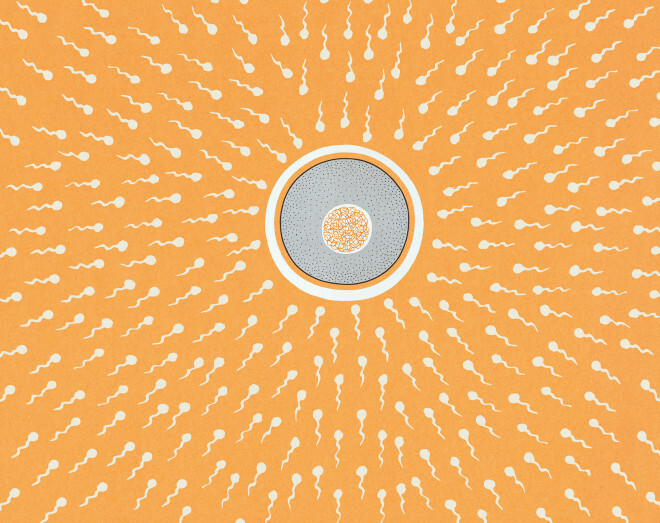 The post The Next Big Thing You Missed: An App That Helps Women Deal With Life After Pregnancy appeared first on WIRED.